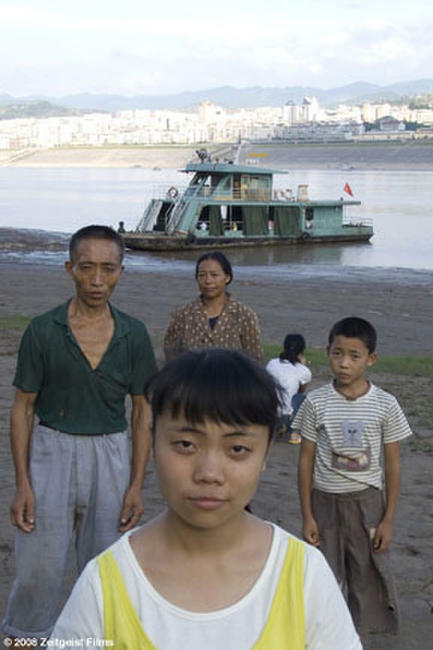 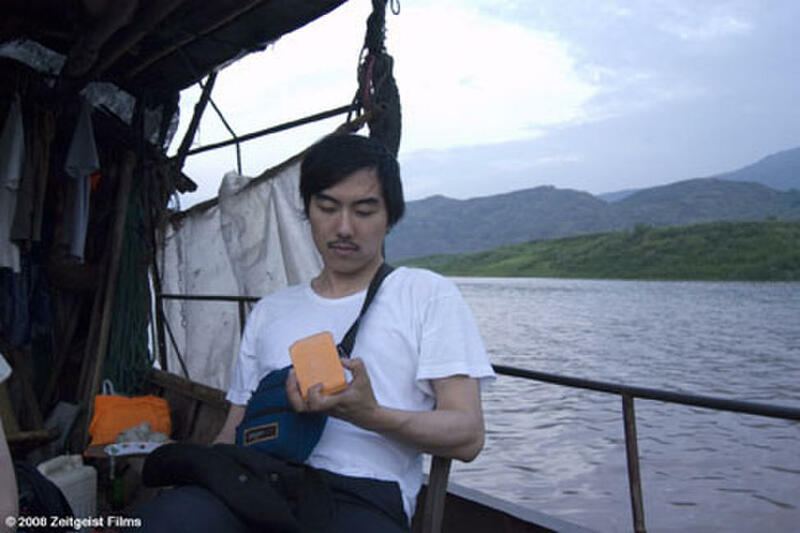 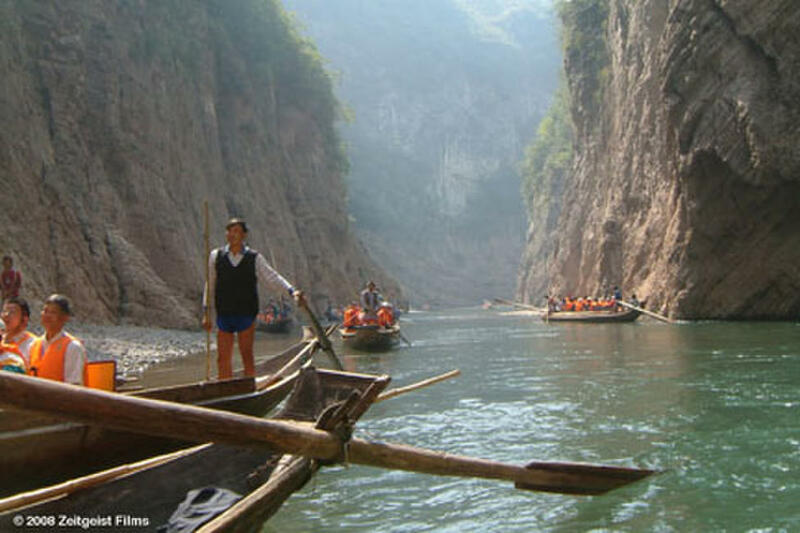 Director Yung Chang on a tributary of the Yangtze during the filming of UP THE YANGTZE, a film by Yung Chang, a Zeitgeist Films release. 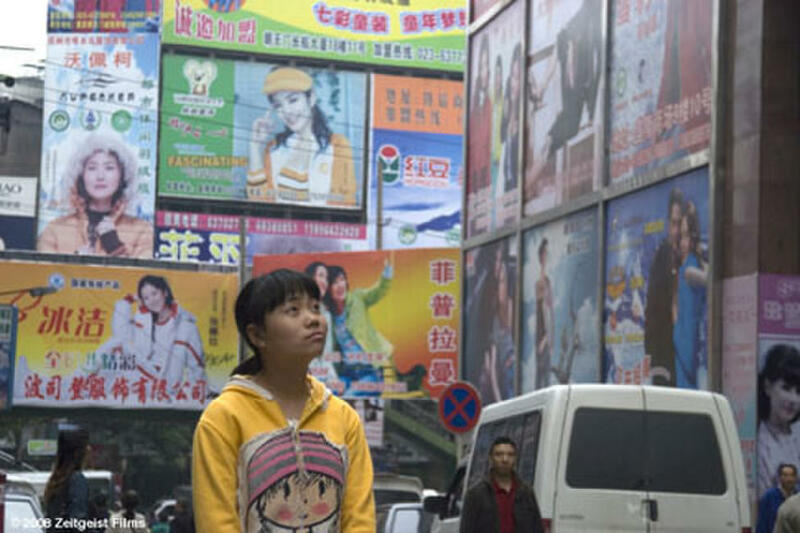 Director Yung Chang (right) and Director of Photography Wang Shi Qing on location in Liberty Square in Chongqing City for UP THE YANGTZE, a film by Yung Chang, a Zeitgeist Films release. 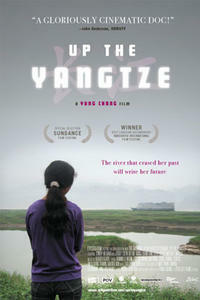 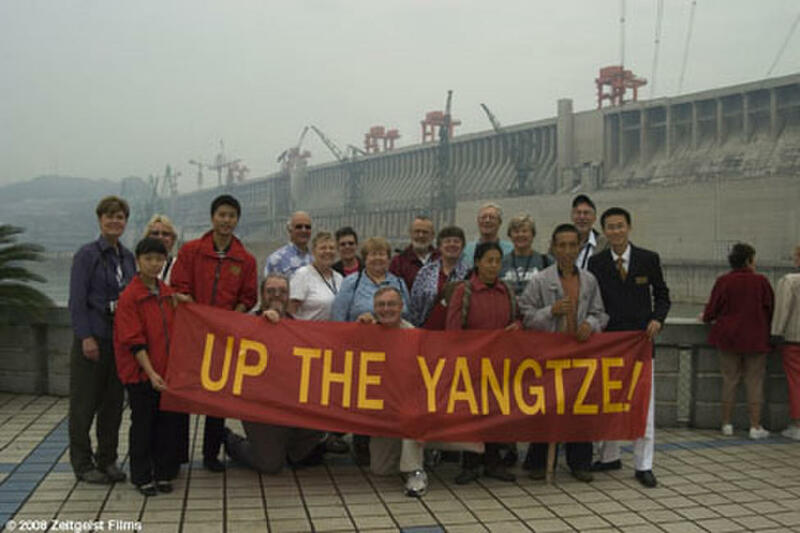 Poster art for "Up the Yangtze."